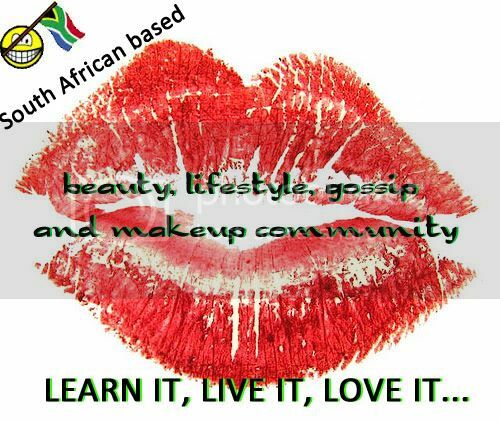 In the blogosphere Rain Africa is possibly one of the most loved brands. A brand I had read extensively about before actually being introduced to them at the Cape Town blogger meetup in January and being absolutely blown away by the brands core ethos of being centered around people. Besides providing quality products, Rain Africa provides jobs with purpose to people living in extreme poverty. Keeping the processes of how their products are made simple makes Rain create more jobs for women reaching out to the community in the hopes of creating a better future for the Rain staff and their families. Teaching them skills of hand-harvesting unique, safe and high quality soaps and body care products along with their own dedicated African spa treatment day spas not only for the South African market but abroad too. All their products are environmentally audited and are not made if there is any detriment to the environment. If that is not a brand that deserves a round of a applause, then I don’t know who does. First and foremost, why did Rain hold an event all the way in the Plantbos forest? Well, the forest in itself is unique as it thrives off an ancient sand dune with neither a river nor spring to sustain it and it endures hot, dry summer months by drawing moisture from only the morning mists that bathe the canopy. The purpose of the event was to launch their new range of African Tree Mists created by Melissa Krige who lives in the forest and has for many years. She gave us a personal tour of the forest, her home, and explained while walking us through the serene surroundings about the healing properties of each tree and how she came to incorporate this into her tree mists. The ingenious new products offer therapeutics of the bark remedy type essences as well as deeply evocative aromas of the Cape Mountains, golden sun and African soil. Each tree mist has its own purpose and each using different essential oils in order to stimulate and emancipate the senses to calm, cool and collect oneself to continue with a busy lifestyle. The tree mists I received on the day were Milkwood (my absolute favourite) which is blended with essential oils of Citrus paradisil (grape fruit), Lavendual officinalis (lavender), Juniperus communis (juniper), Ericophalus pantutaatus (CApe chamomile), Veiveria zizaniaodes (vetivert) and Pogostemon cablin (patchouli) and White pear which is blended with essential poils of Bursera delpechiana (linaloe berry), Piper nigrum (black pepper), Citrus bergamis (bergamot), Artemisa afra (wilde als) and Styrax benzoin (benzoin). Our walk through the forest ended quite abruptly upon a bunch of bloggers accidently upsetting a hive of bees where a few of the bloggers got stung quite badly. Luckily, they are all okay now and we can smile when we talk about it. You can spray these mists onto you directly or you can spray them in the air and let it stimulate your senses. They are not a substitute for a perfume or the likes or an air freshener as its aromatherapy with a bit of added promise of healing properties. Not sure on the healing properties myself but the products smell fantastic, smell natural and instantly transport me back to the time of walking through forest and doing some tree hugging. A spritz of tree mist is quite simply letting the tree hug you back. The tree mists are for sale at the Rain Day Spa in Swellendam, Rain Spa at Cavendish or online here for R125 each.